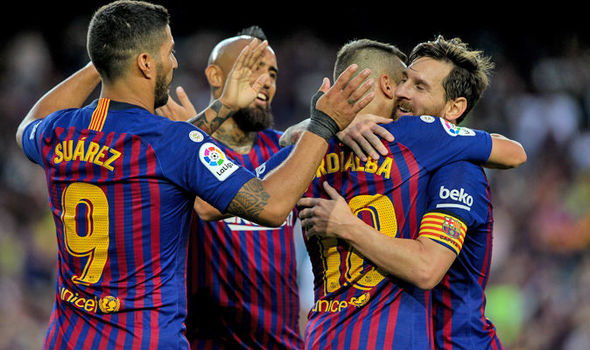 The soccer season is a month underway and we've already had plenty of thrills, not least the news that La Liga will be touching down in Miami early next year, with the likes of Lionel Messi, Luis Suarez and Philippe Coutinho gracing these shores to make history. Of course, we've also got the Premier League to enjoy as well as Serie A, MLS and international football across the next nine months, and there's no better way of keeping up than with your smartphone. ESPN will bring you results from across the planet, whether you're checking up on goals from Zlatan in LA or Cristiano Ronaldo in Turin. It's a fantastic app that brings you all the latest soccer news as it comes in. A reliable source for statistics, you'll be able to wow your friends as well as catch up on plenty of video features, podcasts and much more. It's available on both iOS and Android, so there really is no excuses. If you fancy yourself as the next Jose Mourinho or Jurgen Klopp, then the new edition of Football Manager is most certainly for you. Every year it improves, and while the new version isn't out until November, we expect this year to be no different. Managing every aspect of a club, from transfers to training and matchday preparation, it's a game that truly is for the soccer obsessive. Your free time is no longer free. Everybody loves a bet on the soccer at the weekend. It goes hand-in-hand and in 2018 there are more ways to do it than ever before. William Hill is among the best Android betting apps and offers a huge range of markets across almost every league in the world. You can build an accumulator that includes all the top teams from the USA, England, Spain, Germany and even Australia, and you can make some pretty good money from it too! If it's all about the soccer from back home though, the MLS app is perfect for you. With the likes of Zlatan Ibrahimovic and Wayne Rooney now gracing the league, it well and truly has grown in profile, with the whole world paying attention. The MLS app brings everything you want from the league directly to your smartphone including score updates, highlights and all the latest match previews and post match analysis. You can personalize the app to suit your favourite franchise and it's available on both Android and Apple devices. No smartphone is complete without the phenomenon that is FIFA downloaded to it though. Recent reports are suggesting FIFA 19 is better than ever. The demo is out and has been receiving rave reviews, so it's just a waiting game until it's officially released. It's the ideal game for long commutes on the subway, with the graphics getting closer and closer to their console counterparts. It's your chance to live out the dream, even if it's only until you arrive in the office. The holiday season is almost upon us and many of you will either be travelling back to your home or going on a vacation. Whether you are returning home or going away from it, you will possibly want to avoid expensive roaming data charges from you carrier. Even if you do decide to use the internet while on the road, there are chances that you might end up with no network coverage at times. Offline games are your best bet during these trying times and therefore, here's a small list of games worth downloading before embarking on a trip. 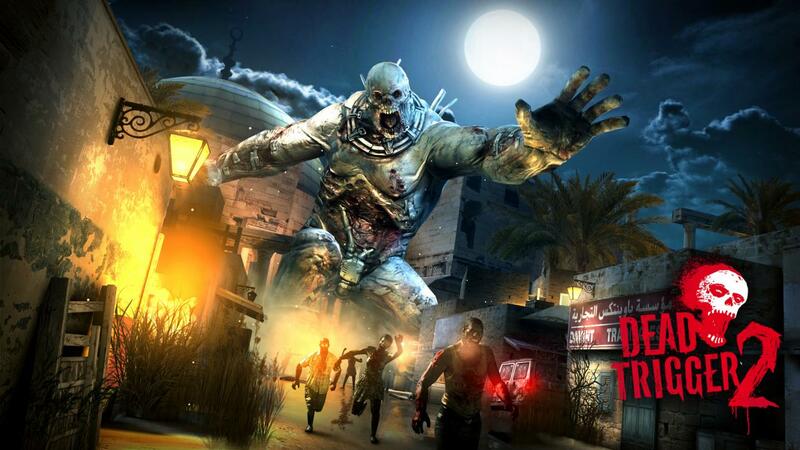 Improved both in graphics and gameplay, Dead Trigger 2 is the better version of Dead Trigger with more aggressive zombies and a huge arsenal of weapons. This is as simple as they get, but the puzzle game is very addictive nonetheless. 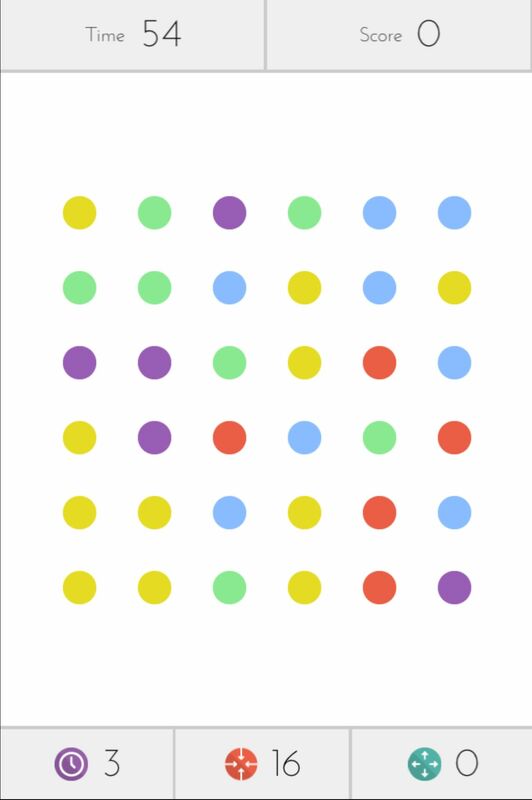 Minutes will pass by fast as you keep connecting colored dots to figure out the next solution. Jetpack Joyride is an extremely fun and popular game where you control and guide Barry, who is riding a machinegun jetpack through a secret laboratory, killing evil scientists and avoiding obstacles for as long as possible. This one is a personal favourite of mine and I have put multiple hours into it. 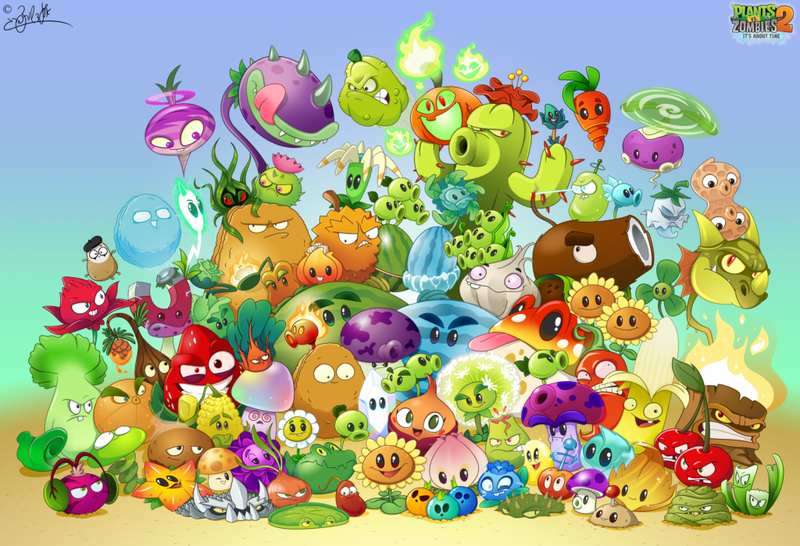 An addictive tower defence game at its core, Plants vs. Zombies 2 brings better graphics, animations, more plants, more levels more zombies and even a upside town funny story to the garden. 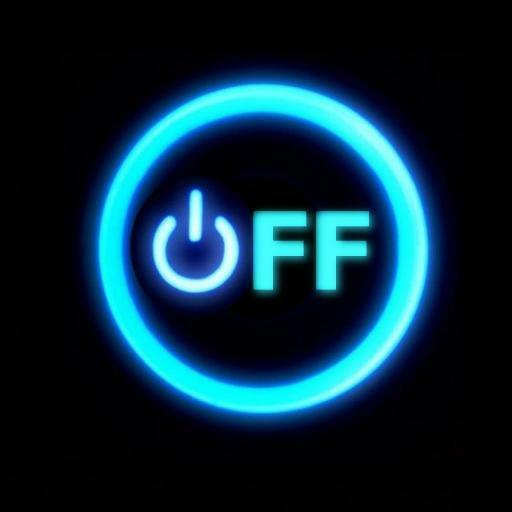 Click here for a complete list of all offline games prepared by Google on the Play Store itself. If you are in the mood for more gaming, check out these awesome deals.